Debras Random Rambles: Reelcase Kickstarter Giveaway Celebration! 3 Winners! Reelcase Kickstarter Giveaway Celebration! 3 Winners! Ever find yourself frantically patting your pockets and looking for your smartphone...just trying to capture that perfect moment before it is lost in time, only to miss it because it took you too long to get your phone out? Maybe you like to mountain bike, or rock climb, and wish you had easy access to your phone without having to stop down and unpack to get to it's super safe location? Or are you an everyday mom who's 2 year old screams bloody murder until you hand over your phone at which point they throw it at the ground and laugh at you histerically? This laynard design turns your smartphone from being a concern and a hassle to being an accessory and easily accessible. Wear your phone several different ways and keep it safe from being dropped but at the same time right there in your hand when you need it. 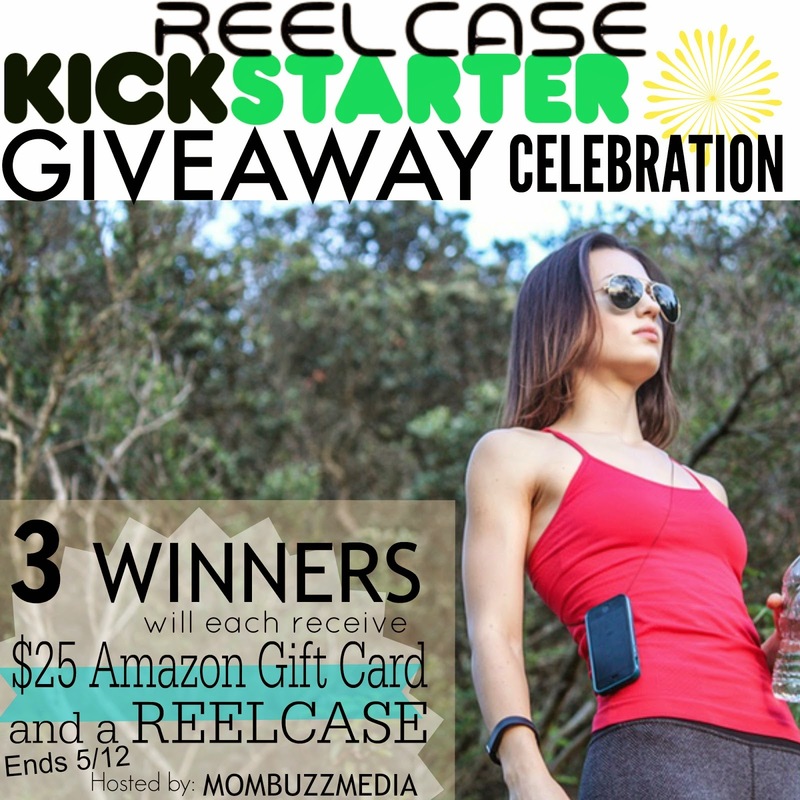 ReelCase has sponsored this giveaway in celebration of their Kickstarter Campaign! Head on over and show your support! You can contribute as little as $1 and it goes a long way, or just stop by and leave an encouraging message on the Kickstarter Wall! a Rafflecopter giveaway Disclaimer: This blog is not responsible for prize fulfillment. Prizes will be fulfilled by the sponsor. Winning entries will be verified. Winners will be contacted at the email address used when signing into the Rafflecopter. Winners will have 48 hours to responsd otherwise forefitting their prize and a new winner will be chosen.